Since it began in 2003, the President’s Emergency Plan for AIDS Relief, or PEPFAR, has enjoyed strong bipartisan support and has made huge strides in the fight against HIV/AIDS. As of March 30, 2018, 14 million men, women, and children were on lifesaving antiretroviral treatment. And with help from PEPFAR, more than 2.2 million babies have been born HIV-free to pregnant women living with HIV. PEPFAR has also provided assistance to more than 6.4 million orphans, vulnerable children, and their caregivers. In fact, since the program began, at least 10 percent of PEPFAR funding has been set aside for orphans and vulnerable children (or OVC) programs. This OVC programming is one of the ways PEPFAR is addressing the structural drivers of the HIV epidemic. If they’re not addressed, it could reduce the effectiveness of other PEPFAR initiatives. 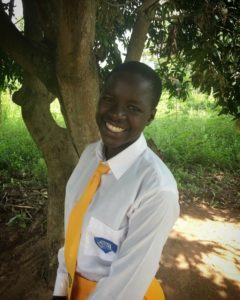 Rebecca, a Ugandan teen who’s back in school, thanks to a program from World Vision and PEPFAR. Take Rebecca’s story, for example. Like many girls her age in Uganda, 16-year-old Rebecca had the odds stacked against her. 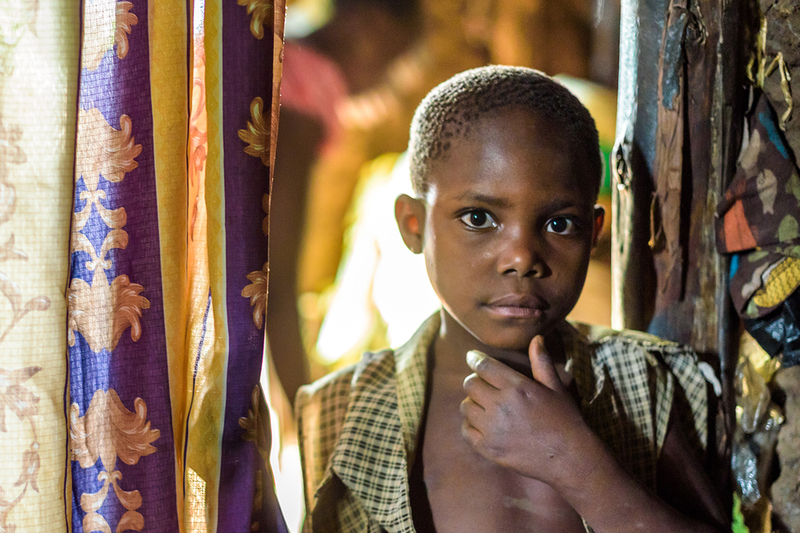 Nearly 4 percent of her age group have HIV, and girls her age are between two and six times as likely to be infected than boys in the same age range. School can help protect her from HIV infection, but community norms often keep girls in the home, pressure them towards early marriage, and don’t see the value of girl education. Rebecca was out of school when a World Vision program in partnership with PEPFAR stepped in. Now, Rebecca is back in school and a role model to other girls. She wants to become an accountant one day! PEPFAR is reauthorized every five years and the time has come to reauthorize it again. UPDATE: Congress has voted to reauthorize PEPFAR! Read more here. Photo: Three of Josephine’s daughters died of HIV and AIDS. Now she cares for their children at her home in Uganda, plus another orphan named Elizabeth, pictured. ©2016 World Vision, Jon Warren.